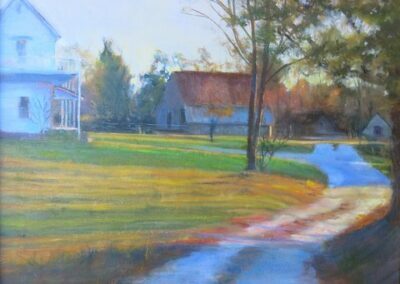 Dru Stowers is a local artist who has been a member of the Dawson County Arts Council since it was organized. 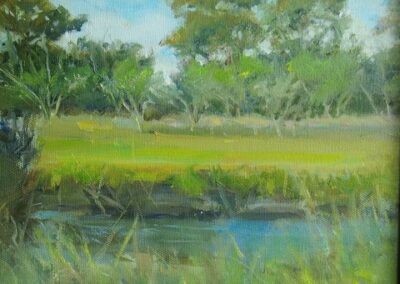 Although Dru paints many subject matters, landscape is the favorite of the moment. 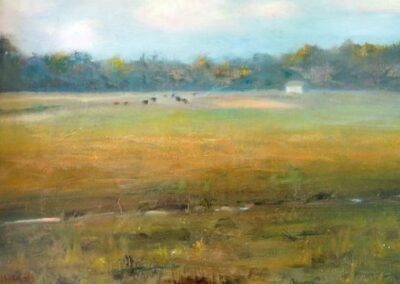 Most of her paintings are started outside and finished in the studio. She tries to catch the feel of the location, colors and light. Most of the paintings are small because they must be done quickly before the light changes. These works are done in oil. Pastels and watercolor are usually done in the studio. Dru began painting as an adult by taking watercolor classes . 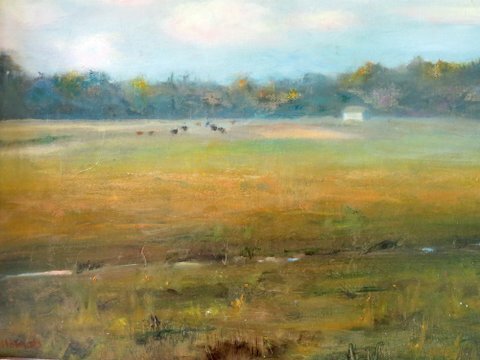 Through the years she has taken many workshops and traveled around the country to paint. 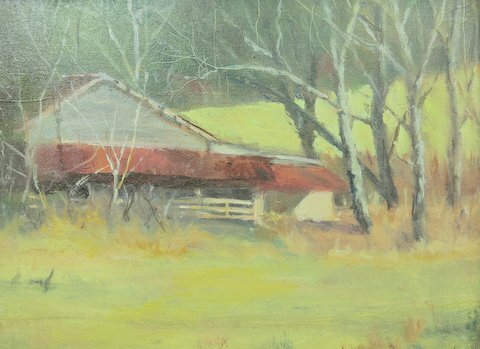 She is a member of the Blackberry Creek Artists of Dawson County and the Polka Dot Plein Air group with members from the surrounding areas. 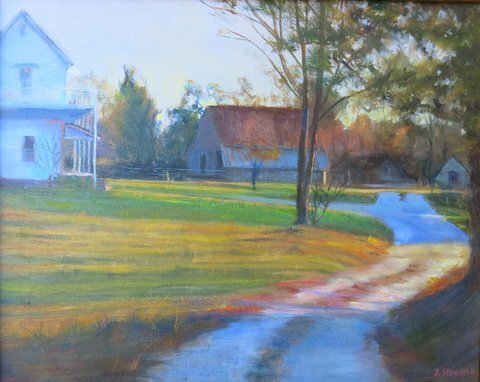 They have exhibited in art centers throughout the state . Dru’s work can be seen at Bowen Center for Art, Dawsonville Art and Frame, and Buck’s Coffee Café in Highlands, N.C.